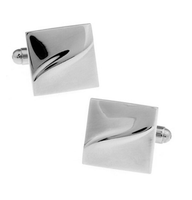 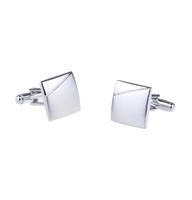 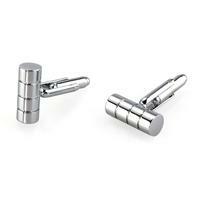 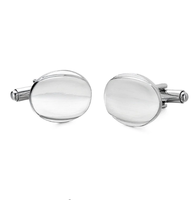 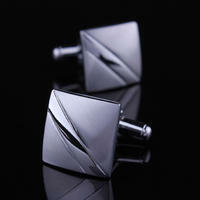 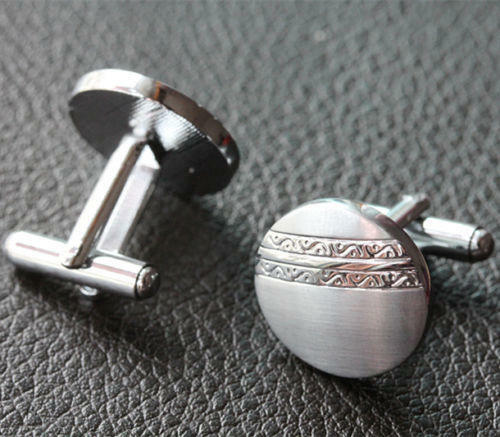 These cufflinks come with a high class design! The cufflinks are round shaped. 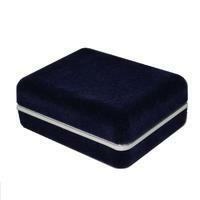 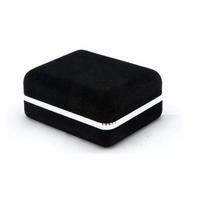 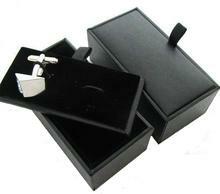 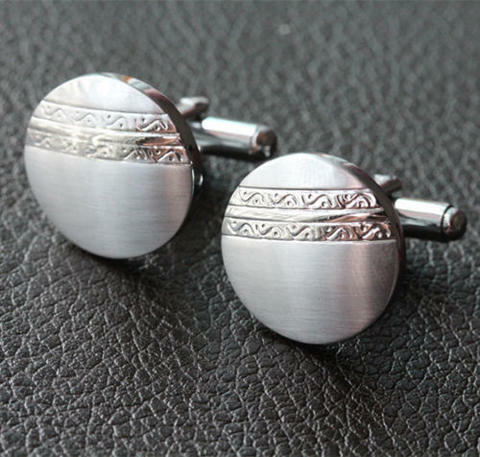 Cufflinks are coloured in silver and whole surface is matted. 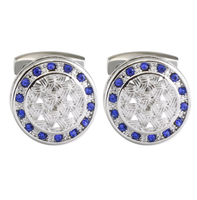 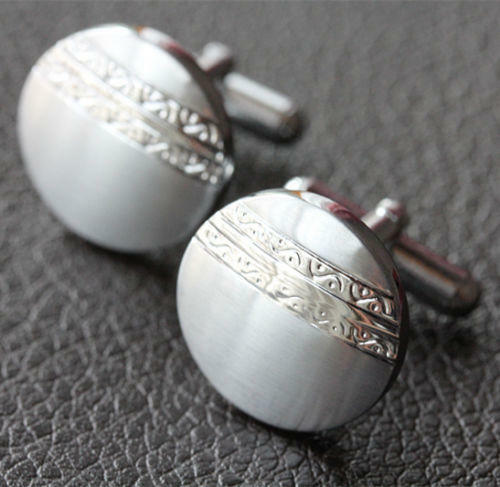 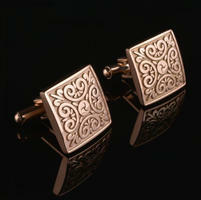 The cufflinks are adorned with ornamented shiny line.